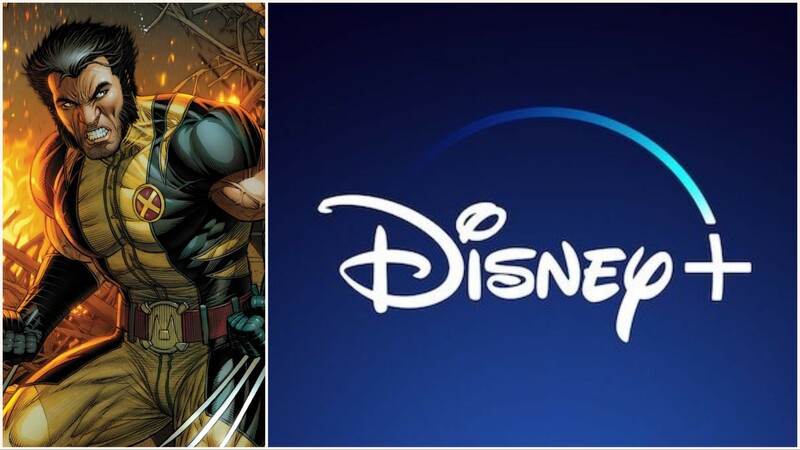 According to We Got This Covered, Disney+, the new Disney streaming service, is planning multiple Marvel shows based on X-Men properties they’ve acquired from Fox. 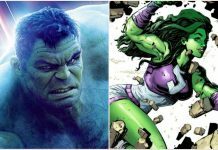 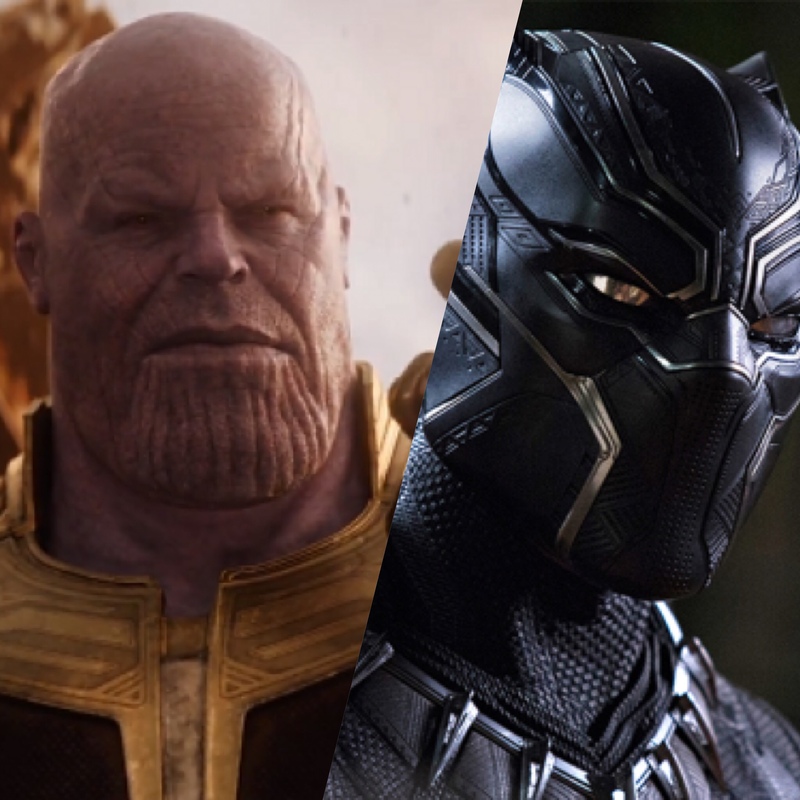 Disney+ has reportedly had many Marvel shows in development including Loki, Vision and Scarlet Witch, along with Falcon and Winter Soldier. 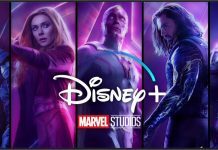 This opens so many opportunities for Disney and Marvel, as it would definitely be a hit. 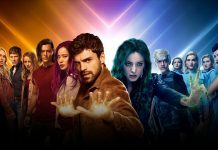 The other Marvel shows announced are said to have a large budget. 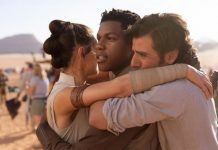 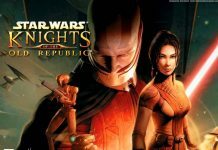 These shows would join a slate of shows including Monsters Inc, High School Musical, The Mandalorian, a series revolving around Cassian Andor from Rogue One, and the revival of Star Wars: The Clone Wars.